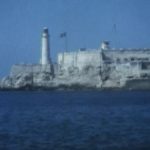 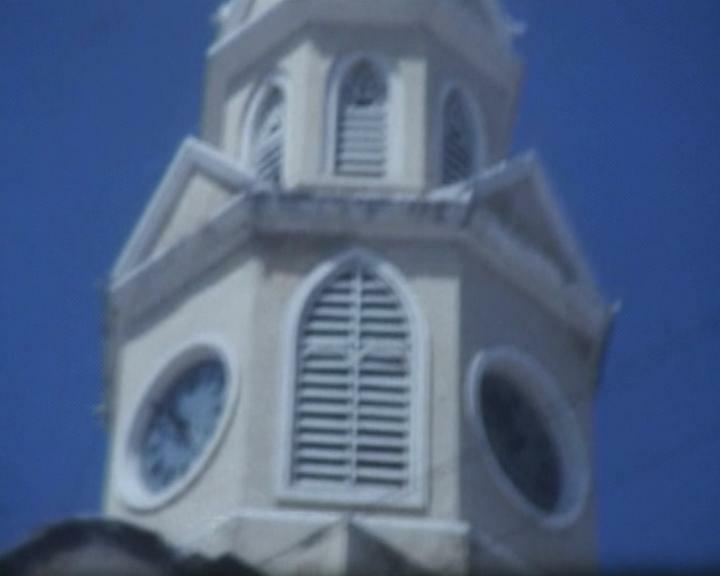 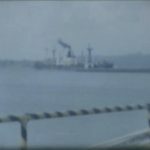 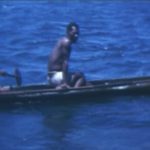 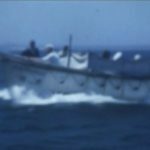 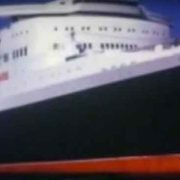 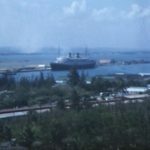 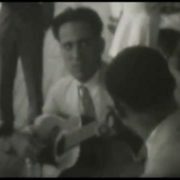 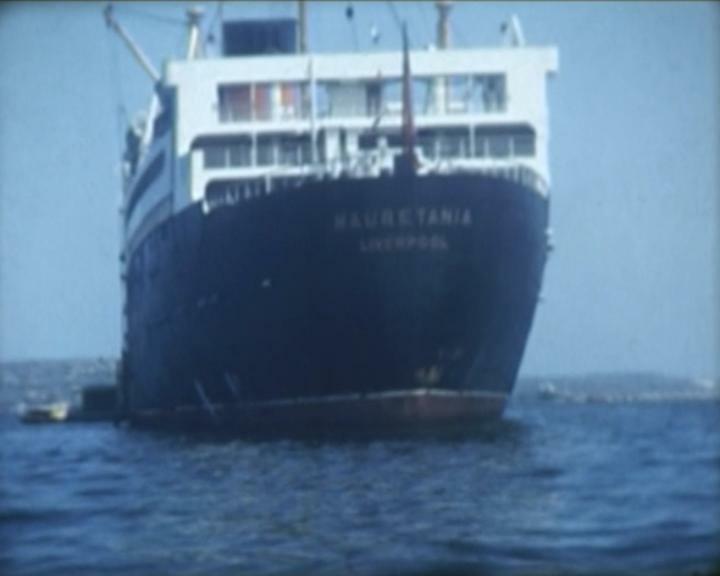 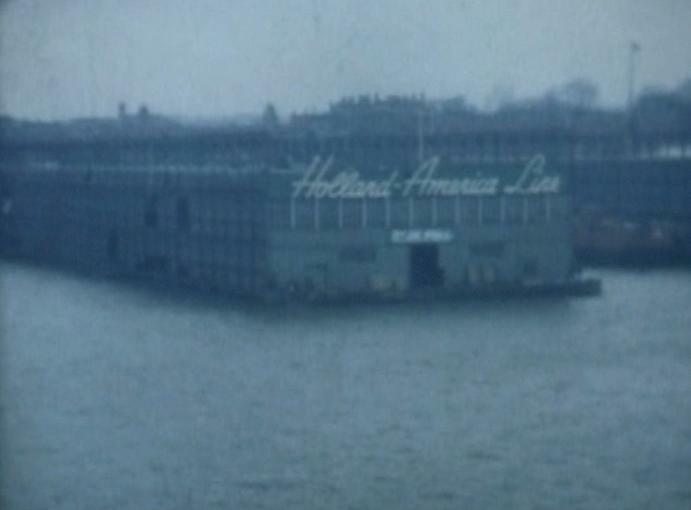 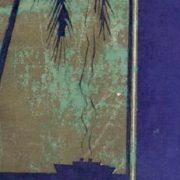 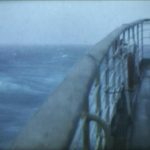 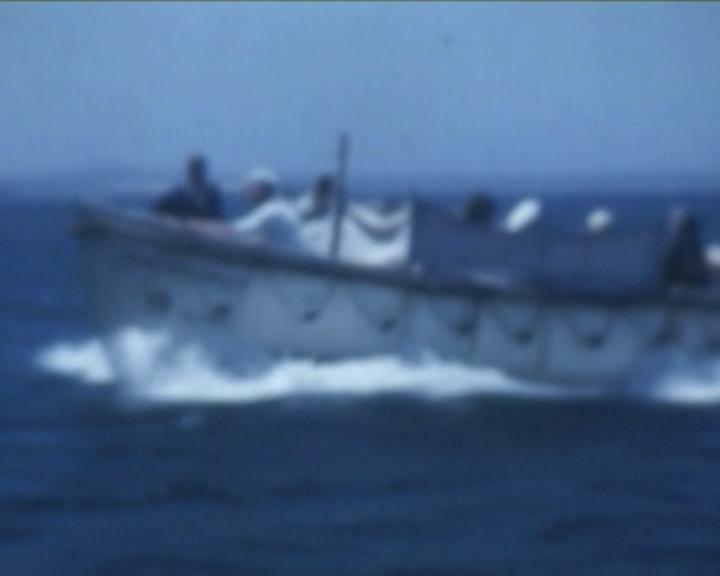 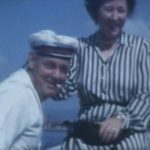 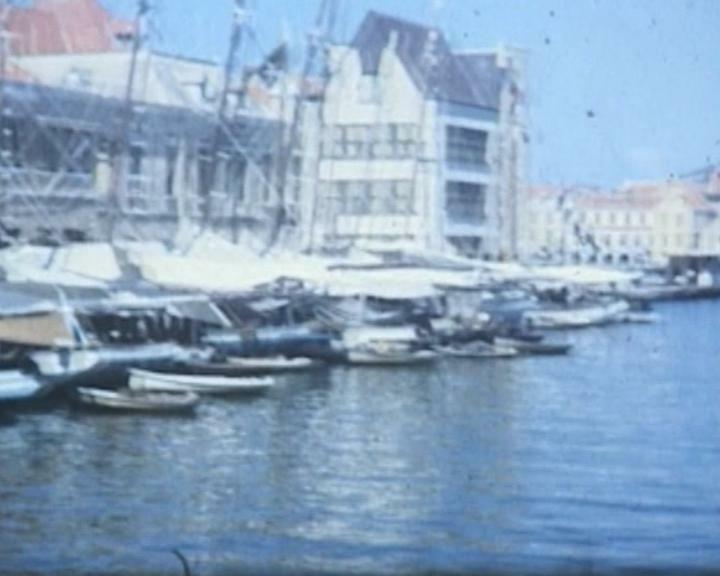 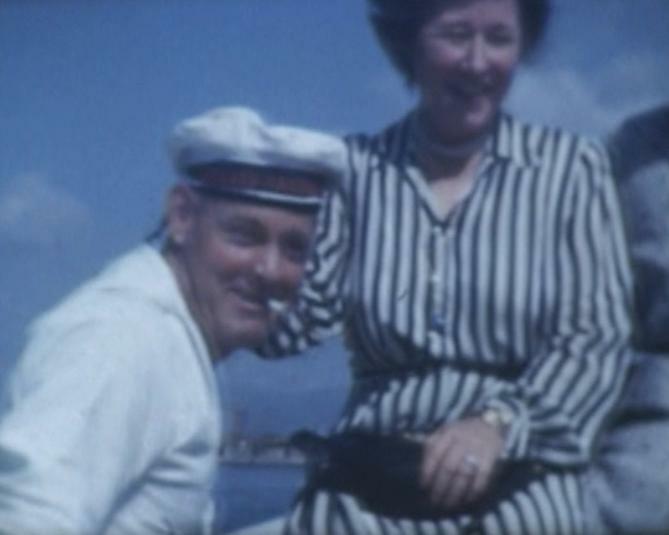 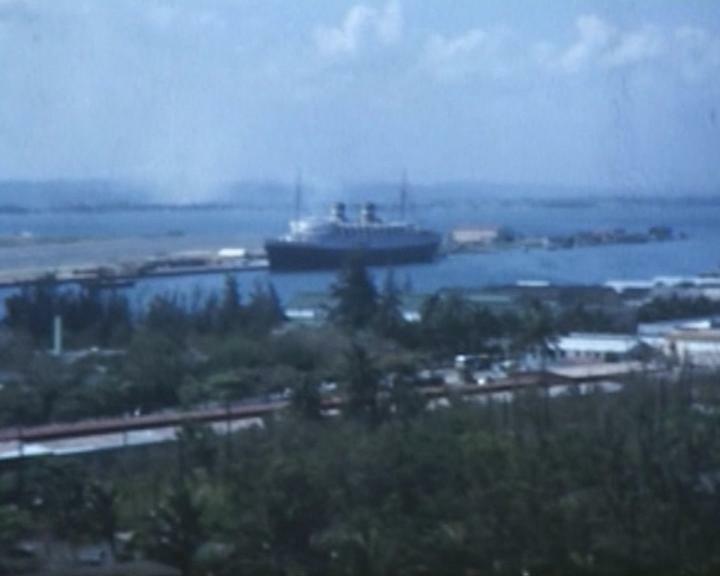 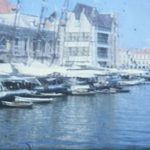 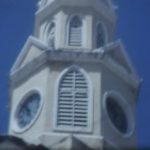 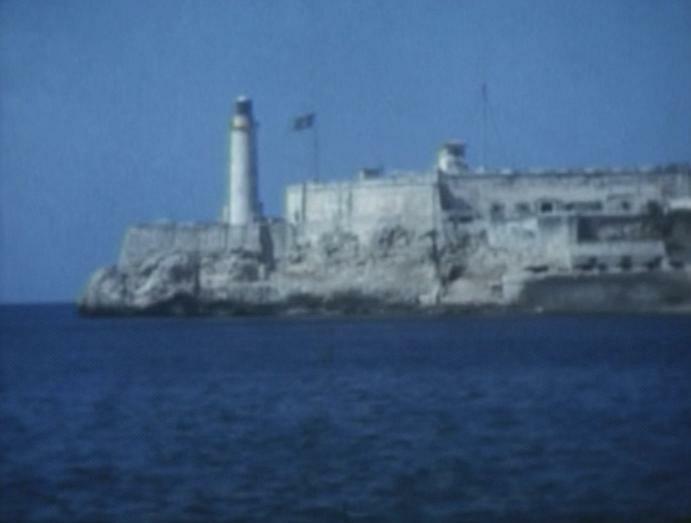 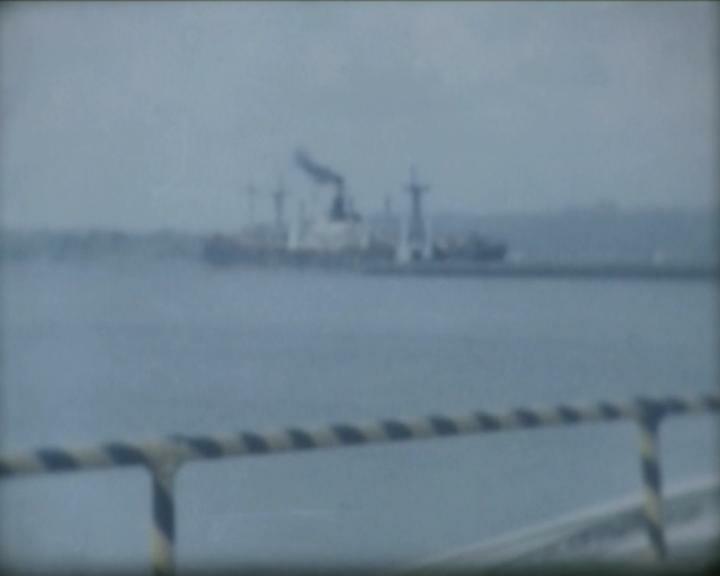 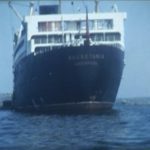 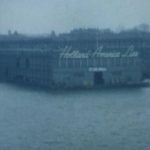 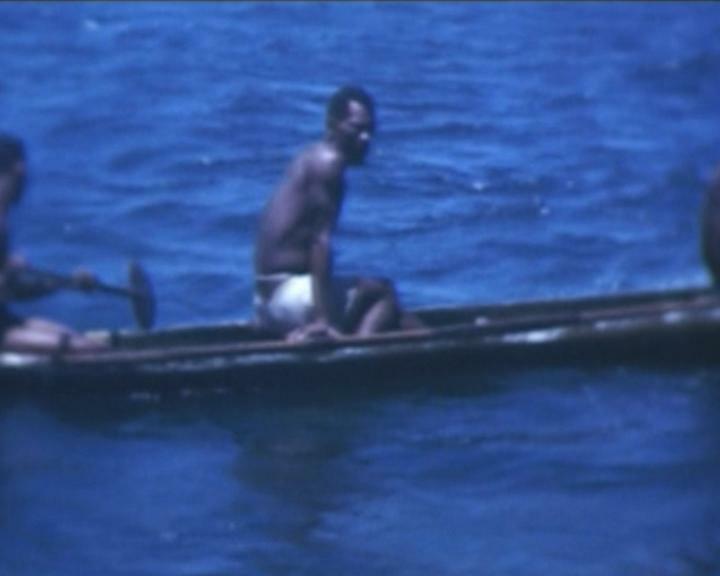 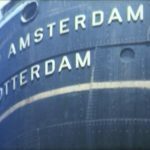 This short 16mm film, shot sometime before 1958 records a journey across the Caribbean, taking in Cuba, Puerto Rico, Colombia, Jamaica and the Panama Canal. 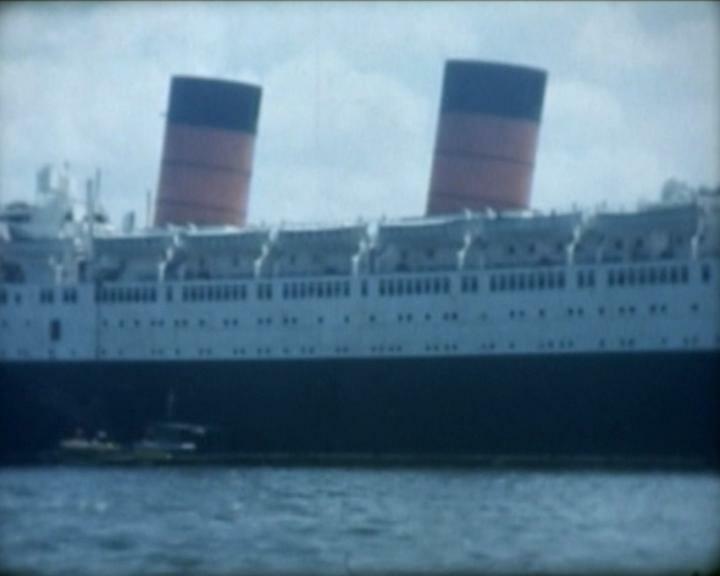 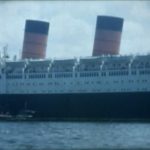 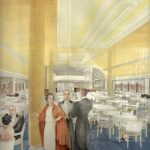 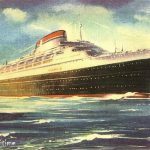 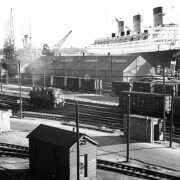 There are views of other liners including the Mauretania 2 and some somewhat smaller craft. 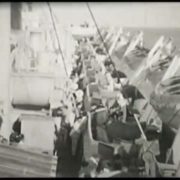 Enjoying a moment with the crew. 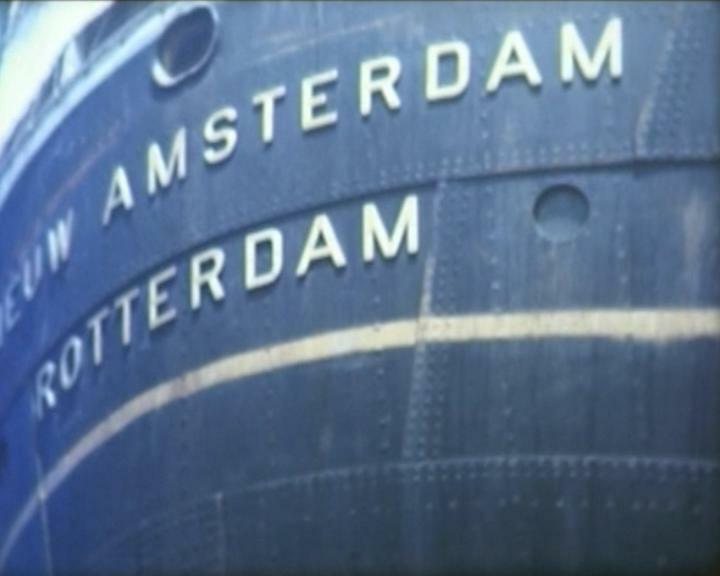 A fine view of the Niuew Amsterdam’s stern. 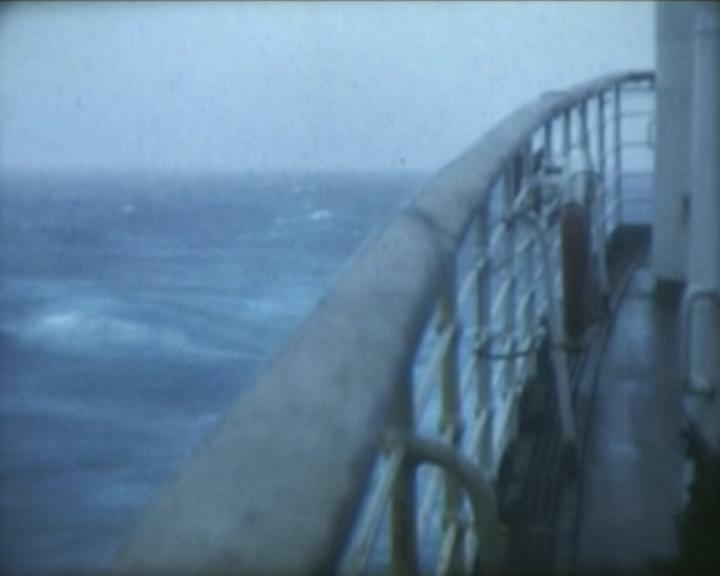 Returning home in a heavy sea. 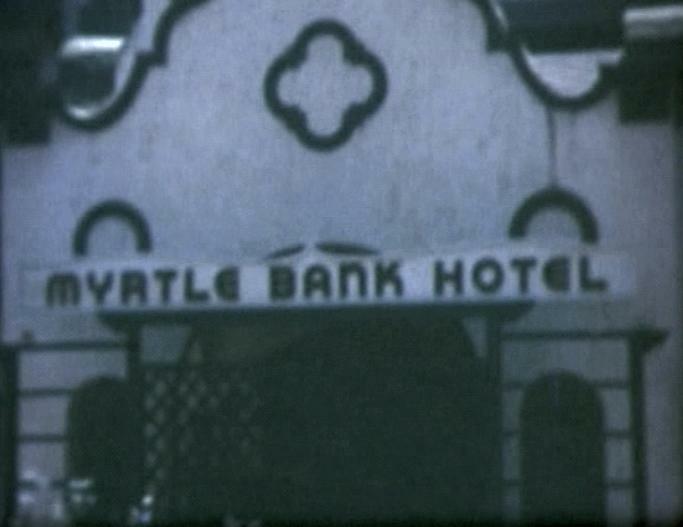 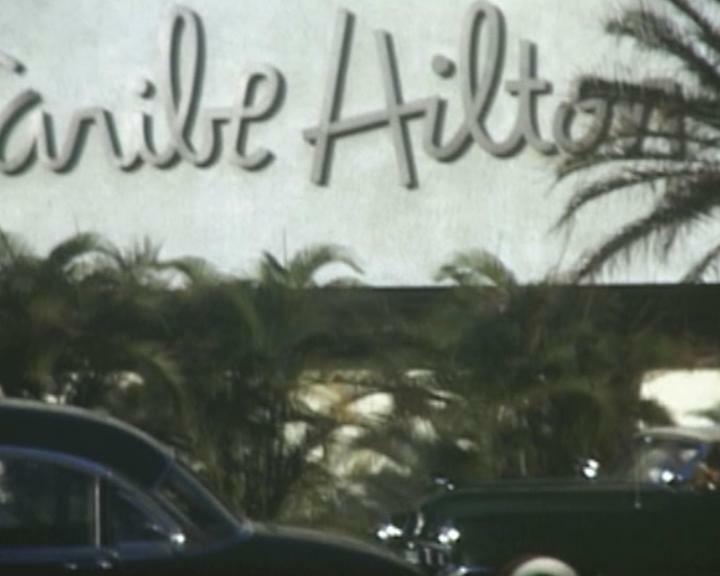 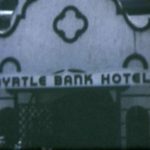 The famous Myrtle Bank Hotel destroyed by fire in 1966.